Here's a "punkified" version of "When the Ship Comes In", performed by the Irish band The Pogues. Just in time for this year's St. Patrick's Day. Have fun! 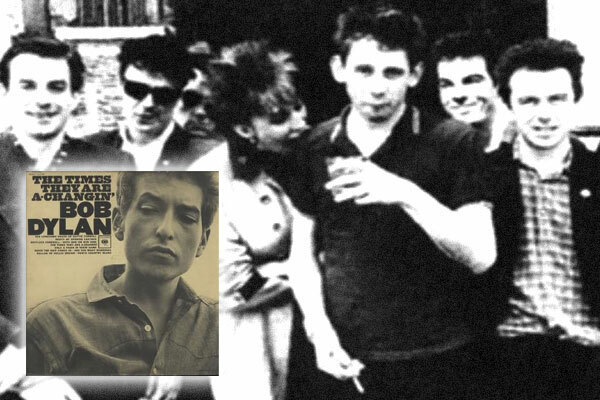 Find out more about the original Bob Dylan version here.